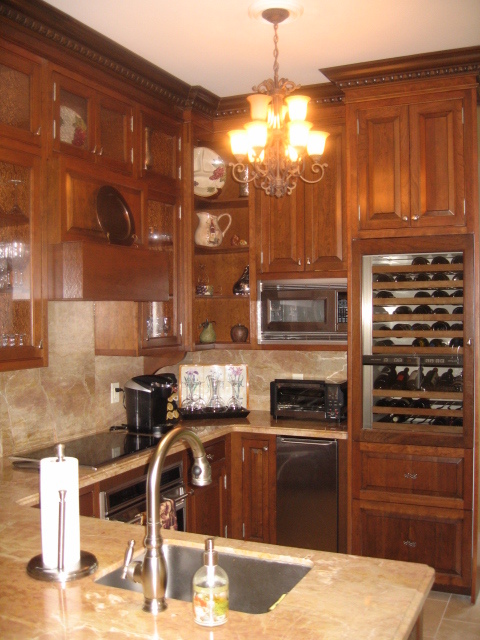 Magic, mayhem and my love of appliances……. Thursday I had the pleasure of attending The Architectural Digest Home Design Show at Pier94 in the city. For me, center stage and the stars of the show, were the appliances. Among the items displayed by American Range was my favorite 60″ range with the 22″ gridlle perfect for making those big Sunday breakfasts I adore. Fhiaba takes refrigeration to a new level in my opinion, by allowing the user to change certain segments from refrigeration to freezer or vice versa in a matter of 2 hours–ordinary magic, indeed. 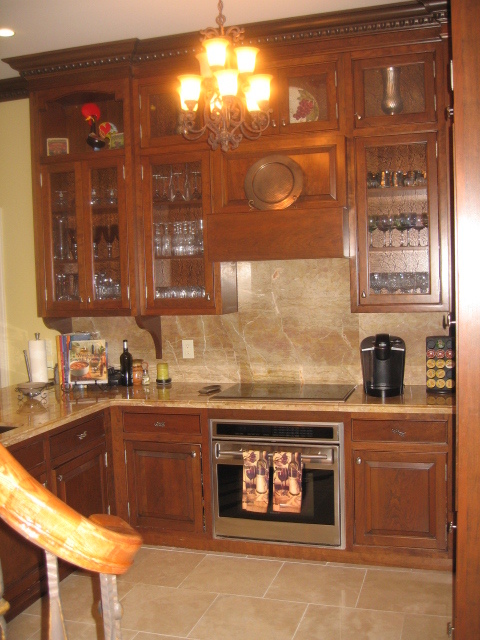 Then there was Thermador , whose design and price point make it my standard for discerning clients. 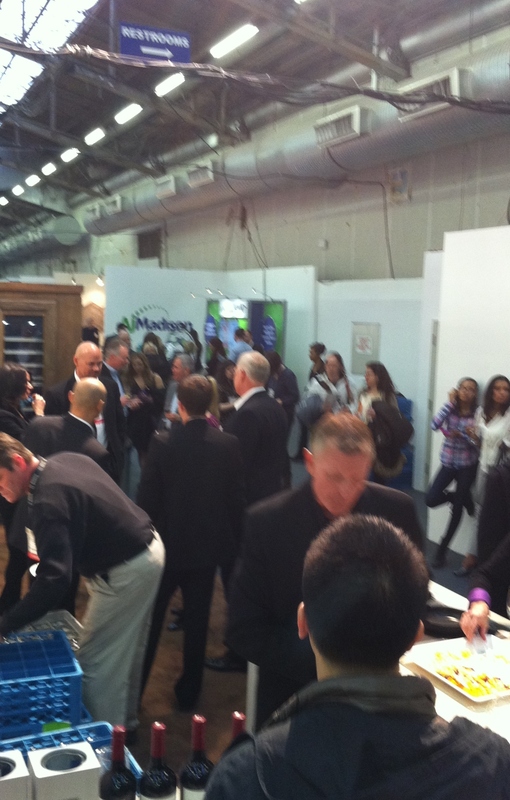 The Thermador booth is picturedat 6:30 pm, wine flowing and people packing themselves in. On display, the new 48″ Pro Grand Range with built in steam oven and the versatile refrigeration columns displayed with wine storage and wood panelled faces that really show off the superior hinge design. You can almost hear him pouring the champagne and slicing the strawberries……this butler’s pantry is used to store wine, glassware and serving pieces, as well as preparing canapes and hors d’oeuvres and all the luscious bits of “tipple and snack” that make for truly opulent living…….. ah,salut……la bonne vie!